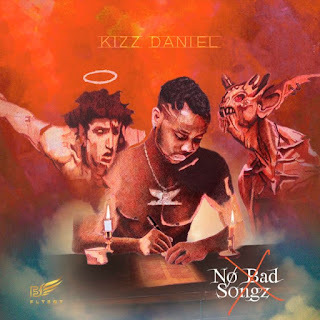 Kizz Daniel – No Bad Songz Album Download & Tracklist - NAIRAFAME | Best Entertainment Platform. After the much antication the Flyboi Inc CEO, Kizz Daniel has finally releases his highly new album titled No Bad Songz. 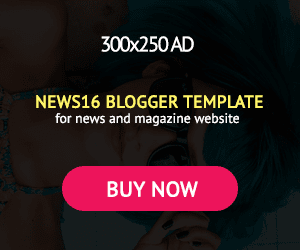 The new album houses 20 complete track which feature some top Nigeria, Tanzania, Ghana and South Africa artiste like DJ Xclusive, Major Lazer, Philkeyz, Demmie Vee, Simi, Sarkodie, Diamond Platnumz and Nasty C.